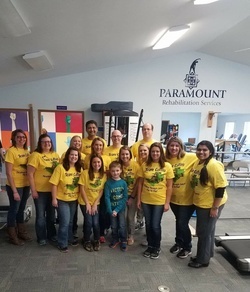 If you’re a team player who wants to work in a client-centered practice that provides exceptional care, then consider a career with Paramount Rehabilitation Services. We believe that no patient or treatment plan is routine. We create individual treatment plans that consider the unique social, environmental and physiological factors that affect each patient. 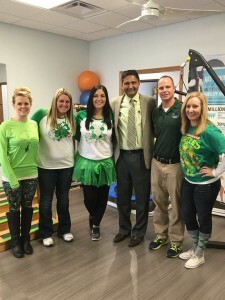 Our treatment centers pledge to stay up to date on the latest equipment, treatments and techniques in order to help patients restore and maintain their best possible physical health and quality of life. Full-time employees are offered health, vision, and dental benefits, matching 401k, short-term disability, paid vacation and paid sick time. 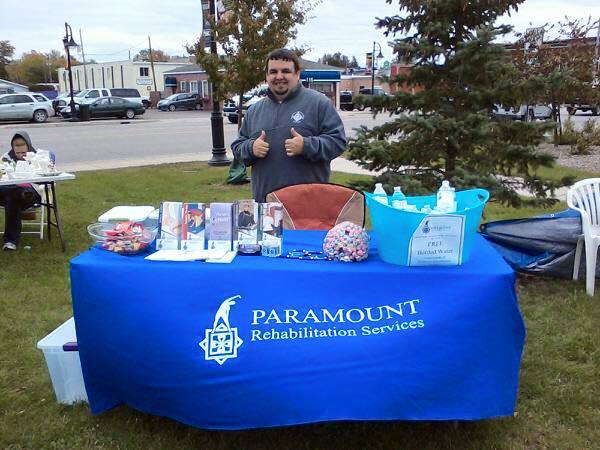 Paramount Rehabilitation Services is an Equal Opportunity employer. We accept applications and resumes for positions in all departments. 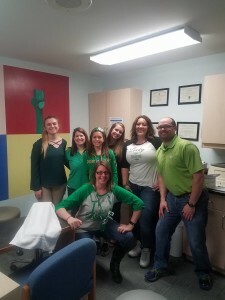 Our company philosophy is that all individuals are deserving of treatment that will be provided with dignity and performed in a respectful, caring manner.